The most exciting cosmic event of the year is upon us! 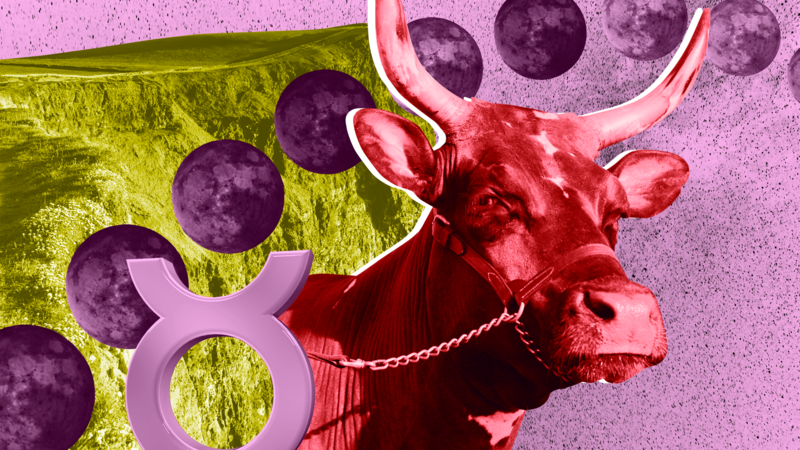 Astrology’s maverick, the planet Uranus, changes signs on the 15th, switching from Aries to Taurus — just after the new moon in Taurus (at 7:48 a.m. EST) the same day. This will be ground-breaking; a radical shake-up is promised, playing out in different ways for each of us. There’s great potential for a highly invigorated fresh start at this mid-month marker, and yet there’s tension too. Hotheaded Mars brings trouble to the table, poised to challenge new beginnings with his own brand of mischief. Nevertheless, it’s possible to navigate the combative tone using patience. The 20th pours oil on troubled waters, and from the 21st, we’re better connected. 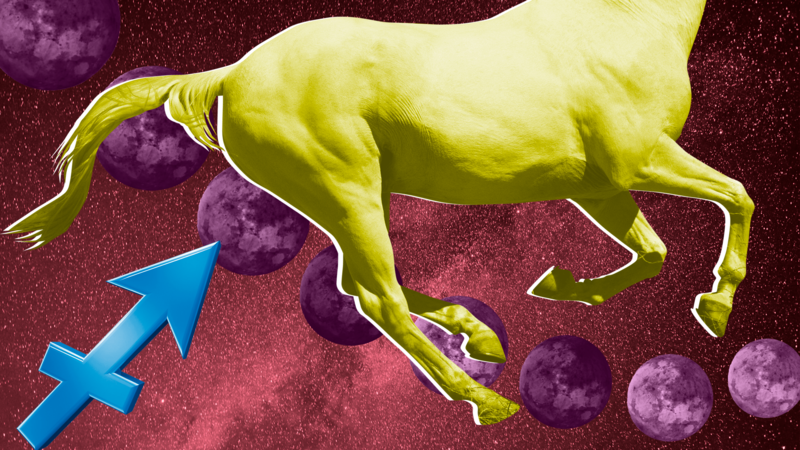 The month draws to a close with the moon full (May 29, 10:20 p.m. EST) in Sagittarius, bringing our attention to growth, expansion and stories that have been unfolding over time. Well-laid plans built around your professional direction continue to flourish; however, May puts personal reinvention front of mind, Aries. In the last eight years, you’ve significantly changed what you’re about, and the final hurrah of acknowledgment comes the weekend of the 12th. Around the 15th, you're eager for a fresh look at your income — and what you truly want to do — however, go easy Ramzilla. Though you might feel compelled to turn toward community, your professional peers or network to assert yourself, try to wait till after the 21st for self-promotion. You’ve been on a career roll this year, and you needn’t rue the day because of overzealous enthusiasm. Go light and easy among friends and connections. Celebrate personal growth and wisdom on the 29th. The sun is shining brightly in Taurus, enhancing your vitality and momentum around exciting ventures. However, with planets cleaning out the closets, it continues to be an ideal time for closure and transition. Welcome the fresh breeze that’s due to arrive mid-May. 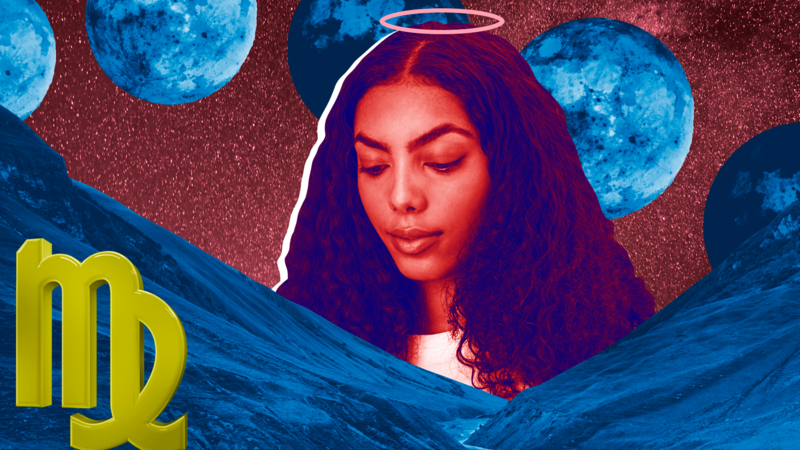 The planet of reinvention and radical change instigates a personal shift on the 15th, so focus on invigorating your sense of self with a new beginning. Be sure to seize the opportunity to affirm who you are — not just the person others want to see. Your public role will be a demanding facet to manage at this time, and yet you’re gliding ahead competently and seamlessly in your role. Your confidence will pay off. Celebrate a significant partnership, property or legal commitment on the 29th. May sees you wrap up a community matter and transition toward a new chapter, Gemini. The weekend of the 12th delivers clarity and insight around changes you’ve experienced as part of a broader group of peers; acknowledge shifts within your social scene or company. The 15th prompts you to move beyond what you’ve learned in wider circles, focusing on a more personal journey. 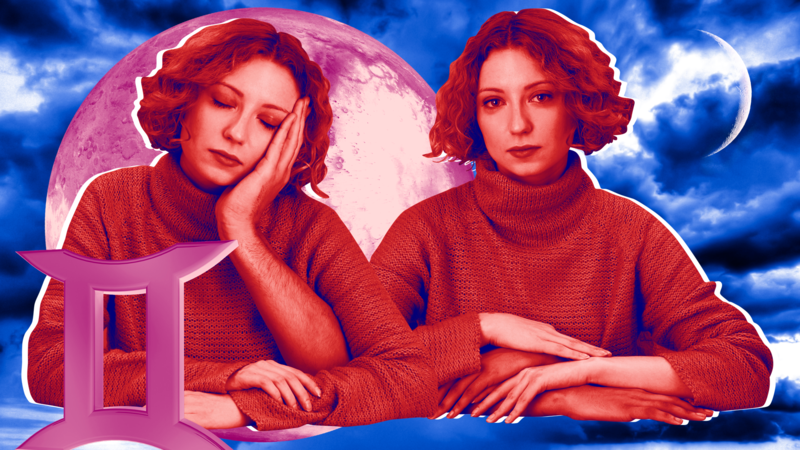 Private affairs, relationships, investments and strong bonds are on your agenda now, and it might be necessary to take a step back to process your commitments in seclusion — particularly early in the month. You’ll feel increasingly connected from the 21st — an ideal time for adventure; take time to dream, as your powers of imagination are now at their strongest. On May 29th, put a special partner first. 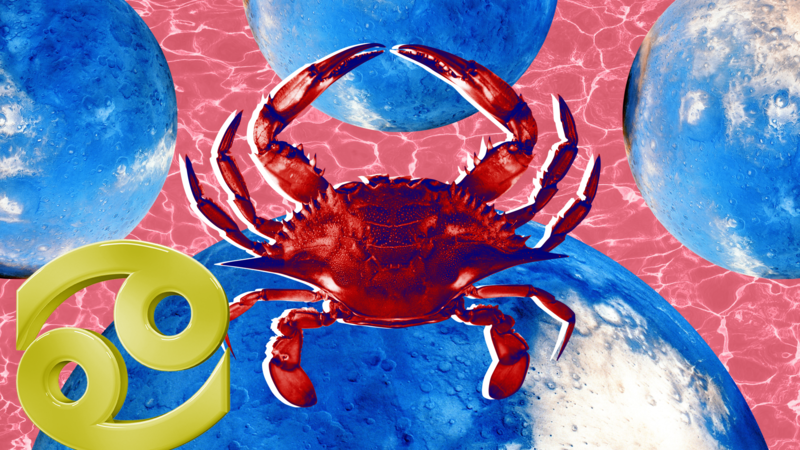 It’s a sociable month to focus on community and being part of something bigger, Cancer. You could be in touch with some powerful figures now, or perhaps you’re taking one-to-one relationships more seriously, especially the 4th, 5th, 6th and 11th of May. Acknowledge the wider network or company you operate within, what you want to be a part of, your values and role within the group. The week of the 14th helps you consolidate your thinking after bringing your attention to the unique position and reputation you carry in the world. Stand strong as a member of the tribe. You’re at liberty to go off the grid from the 21st, as the stars favor a period of introspection. Reappear to celebrate success on the 29th. You enter May with momentum, stamina, energy and sufficient resolve to dedicate toward your routine — a healthy ritual, work schedule, studies or simply your everyday tasks. Long-term efforts you’ve been putting in materialize on the 11th, which could spark your imagination on how to position yourself in the world. Stars align on the 6th, bringing potential to your door. You’ll continue to process ongoing matters connected to travel plans or the growth of a special venture, which is front of mind on the 13th. However, you’re ready to step into a more prolific role; consider what you want it to look like on the 15th. Resistance could arrive as partners contest your vision. Late May is a sociable time with plenty of spirited rapport. Relish the 29th. 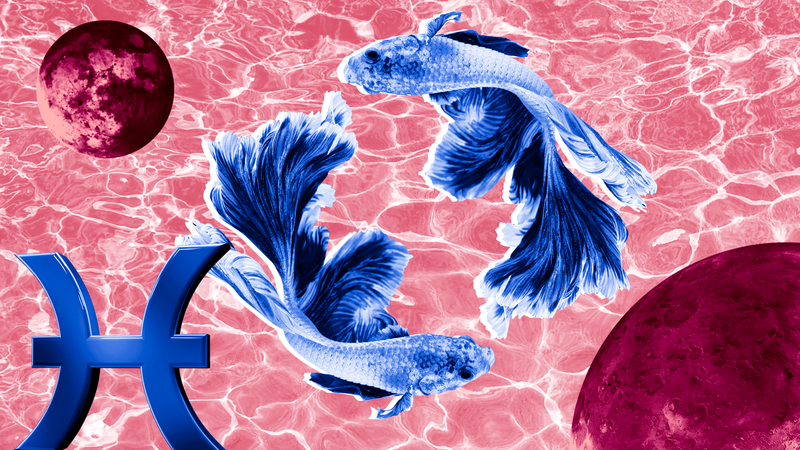 Passions continue to be stirred in May, Virgo, yet you’ll put to rest a nagging issue lingering from last month. The matter will be evident on the 13th and brings into consideration a far bigger transition that’s been in play. You’ve no doubt revolutionized your sense of commitment these last eight years, and recent events have bought your sense of trust and companionship to new levels. Around the 15th, the stars begin to weave their magic around your personal philosophies, broadening your outlook, introducing ventures that will foster growth. Travel is favored now, with the 18th infusing experiences with all you love and adore. A busy schedule competes for attention mid-month, and by the 21st you’re encouraged to step up into your position of influence. On the 29th, home or domestic life fills the frame. 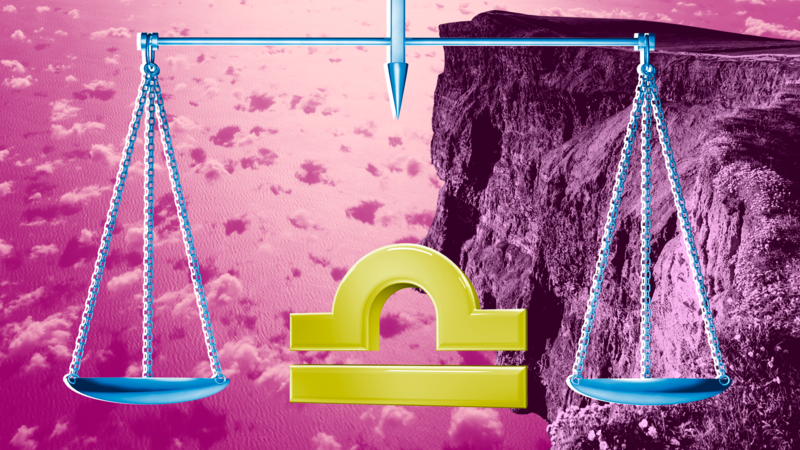 May is ideal for embracing a special journey, Libra, be it venturing further afield to new destinations, developing skills or learning subjects at a more advanced level ­— or perhaps you’ll launch a project that means the world. Broader horizons are in full focus from the 21st, when you’ll be more visible too. Otherwise, relationships are incredibly significant in weeks ahead as awareness grows around commitments and unions. You could soon be learning what it means to trust and rely upon others with considerable focus on permanent bonds. Although home life and the strong ties you have to others are important, you can now enjoy different ways of expressing yourself. Experiment with fun activities; the 24th warrants a good time, while the 29th illuminates your connection to special playmates. 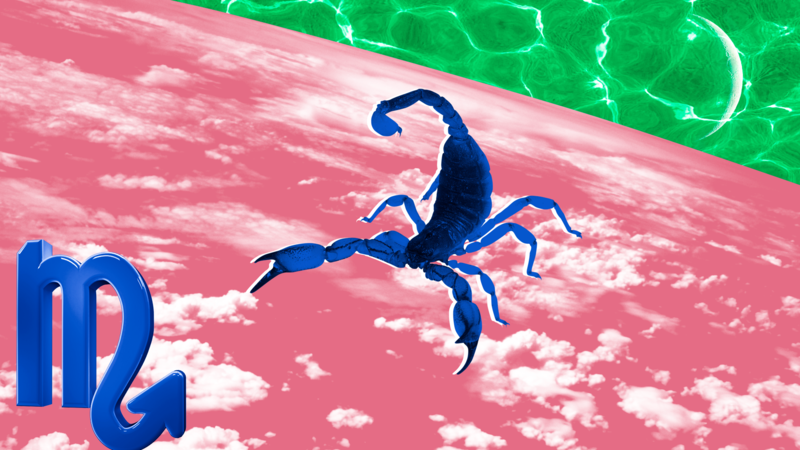 Your rapport is strong in May, Scorpio. 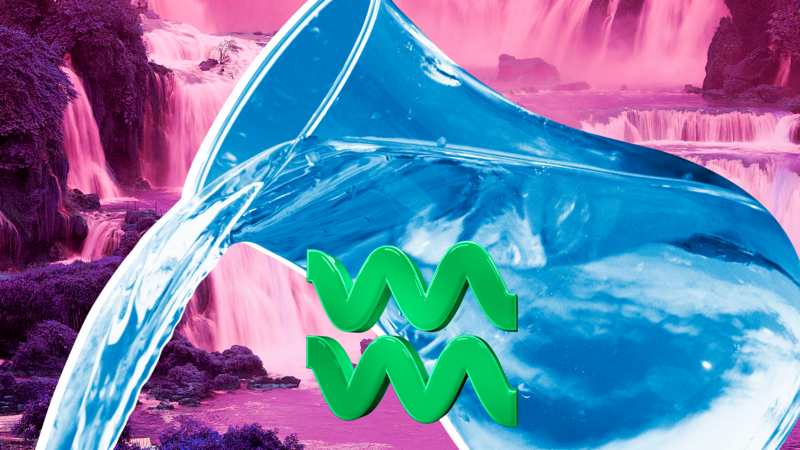 The month delivers a resounding focus on partnerships and your ability to express yourself — particularly the 6th and the 11th when resilient connection to others is emphasized. Matters lingering from last month are keeping you busy — most likely work- or health-related. The 7th and 12th highlight changes made around everyday habits or your schedule. However, you can close the book on daily demands on the 14th. From the 15th, awareness of key relationships and how you deal one-to-one is heightened. Home or domestic life also becomes a hot topic, and you might find you’re balancing these two areas — just! It’s easier to deal from the 22nd, and the 24th offers reassurance. Job or money issues can come full circle on the 29th. The focus around your work life is great in May, Sagittarius, as you forge ahead with great enthusiasm for your role. There’s momentum around money (spending or saving — you choose! ), and between the 14th and 20th, you can focus all your attention on the position that’s keeping you busy. Relationships are in a sweet spot, and you’ll feel increasingly connected to those closest from the 16th; however, around this date, you’ll have to juggle professional and social demands. The 8th is another date in the diary you might feel daily chores are distracting you from your true purpose, while the 13th brings an ongoing issue (potentially romantic in nature) to pass. Be sure to celebrate personal accomplishments May 29, when a full moon illuminates your best side. May sees the end of an eight-year cycle of change in your home zone, with the 13th spotlighting the final sweeping adjustments underfoot. It’s a timely moment to acknowledge the radical turnaround experienced in domestic life or in your inner world of emotions. 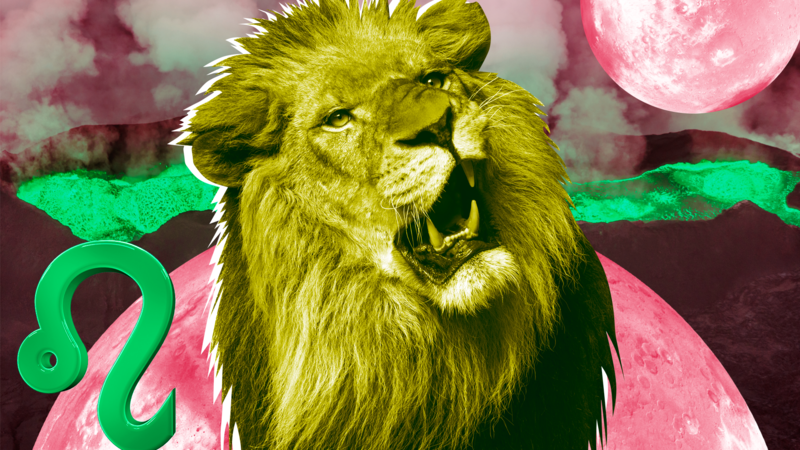 On the 15th, a new moon offers a fresh start for all you’re passionate about. Creative hobbies, your sense of enthusiasm for solo projects, even children or romantic sentiments can experience a 180 in the months and years ahead. May hints at the possibilities. 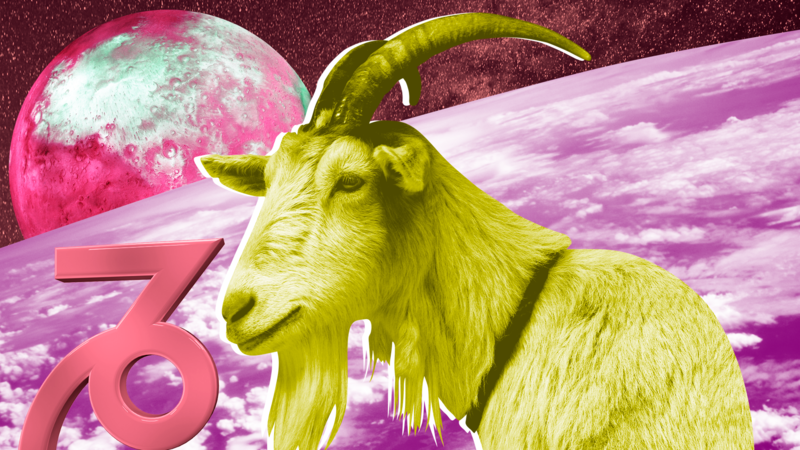 However, you’re also occupied in your role with a busy, active schedule — be sure to balance work and play, Capricorn. The 29th brings your attention to healing undergone in private. Set aside time out on this day of surrender. 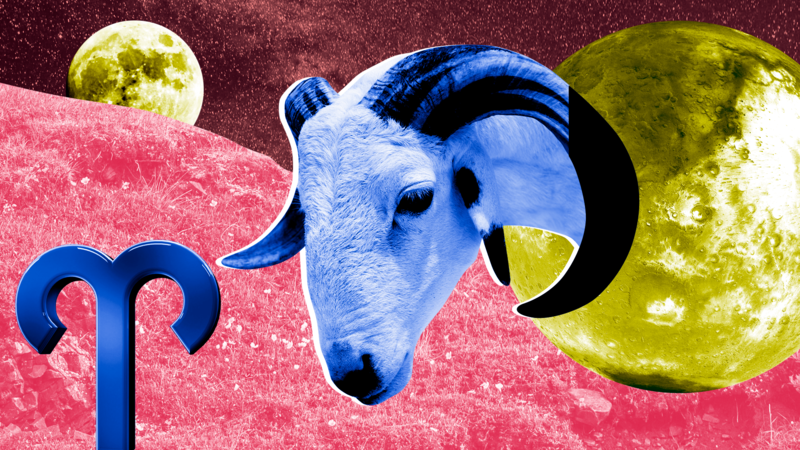 May 15 is the most significant day of the year, Aquarius, as your ruling planet — Uranus — switches signs after an eight-year stint in Aries. The emphasis is set to shift, from shaking up your connection to those closest — colleagues, peers and playmates — to home surroundings and domestic footing. You can expect a revolution in the months or years ahead, with changes due around your literal or emotional foundations. There’s plenty going on behind closed doors, and for the first half of the month you could be focused on transitions and keeping a low profile. However, in the second half of May, you’re ready to reappear full of vitality and stamina. Take it easy until the 21st, when your assertive edge is better received. There’s momentum around group activities or your place within your community, Pisces, with the weekend of the 5th putting you at the heart of your tribe. Your rapport with others is incredibly aligned now, so reach out to friends or connections you’re keen to embrace. 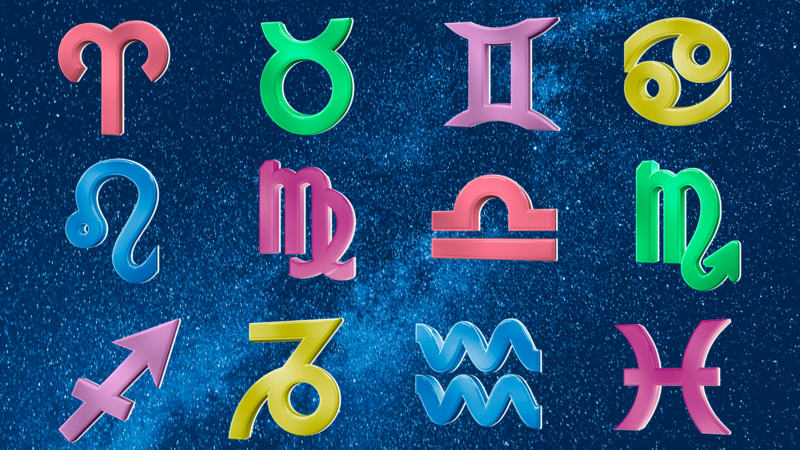 It’s also a favorable time to learn among those closest, so think of the skills you hope to build mid-month — the 15th delivers a fresh start for new interests, and a passionate spell commences soon after, increasing your fun. You’re concluding an ongoing financial or job matter, with the 13th a poignant moment to realize how far you’ve come regarding your income. At month's end, you could have reason to celebrate your position, and note the 29th delivers a moment of recognition.